This is a one-of-a-kind drag race, but there’s so many out there that’s as equally unique, so you might disagree with that. However, what makes this race pretty interesting is the contrast between the two Aston Martin supercars. 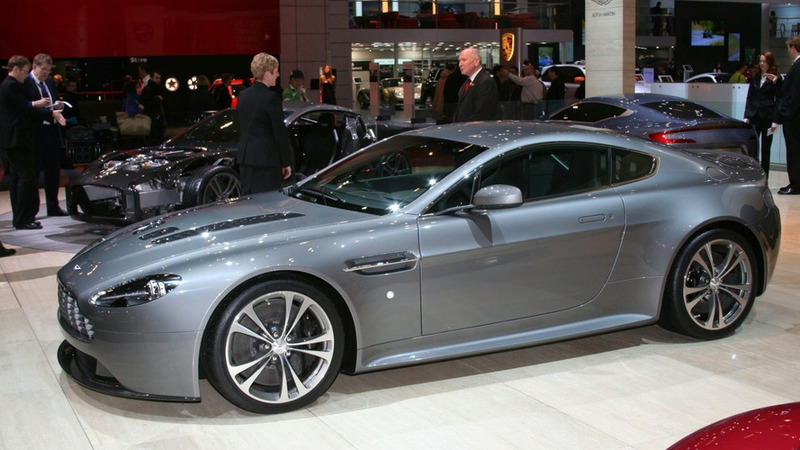 On the blue corner, it’s one out of the 150 Vantage GT8 units ever produced. It’s owned and driven by Shmee, among the famed car guys on Youtube. 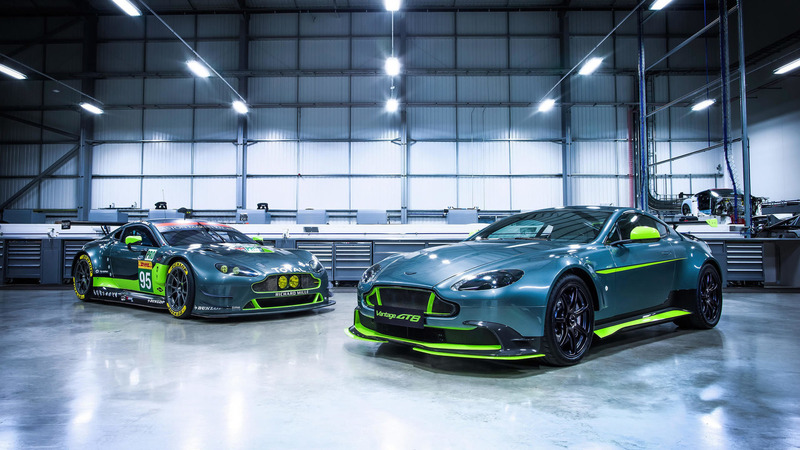 His Vantage GT8 is powered by a powered-up 4.7-liter naturally-aspirated V8 engine, capable of producing 443 horsepower. It also has a six-speed manual gearbox, which could work for or against Shmee on the race. His opponent is CarWow’s Mat Watson, who’s driving a DB11. While his opponent is driving stick and not a fan of forced induction, the DB11 has a 4.0L twin-turbo V8 under its hood – an engine developed by Aston Martin with Mercedes-AMG. Its 503 hp are then sent to the rear wheels via an eight-speed automatic transmission. While the DB11 has an obvious advantage in terms of power, the Vantage GT8 has its own leverage when it comes to weight. The latter is more than 500 pounds lighter than the former, which narrows the difference between the power-to-weight ratio of both cars. Nevertheless, the DB11 won the standing quarter mile race, finishing the drag race in 12.2 seconds. The Vantage GT8, on the other hand, was almost a second behind with 13.1 seconds time. If you watched the video, you can see that the automatic gearbox had the advantage with its quicker shifts, versus the manual shifts that would really depend on the driver. On the rolling start race, however, the Vantage GT8 took the win from the DB11, and so in the brake tests. That really says something about the rare Vantage GT8 and its naturally-aspirated power plant. And oh, that stock titanium exhaust sounded really good.